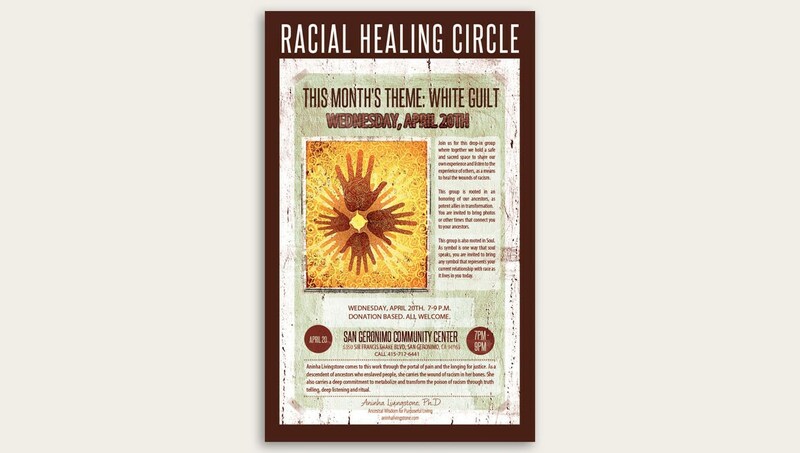 Aninha and I have worked together since 2013 on various projects. 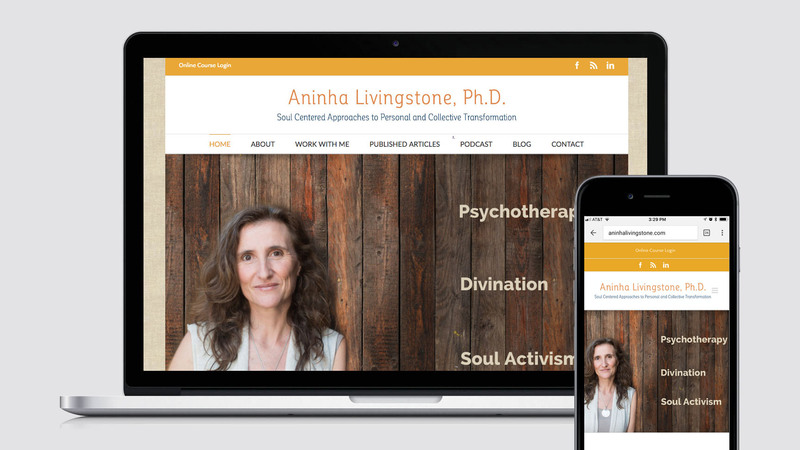 I first created a new identity and redesign her old static site into a responsive, online membership, ecommerce course web application and integrated blog. 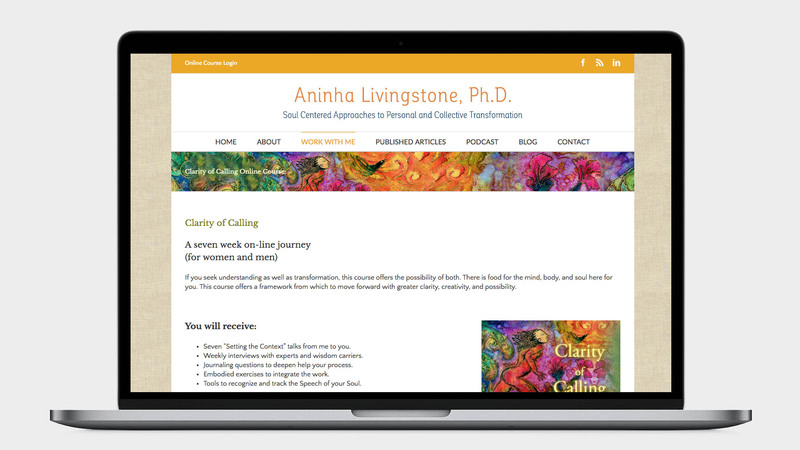 I also redesigned her site one more time to include her new psychotherapy practice and videos and blogs. 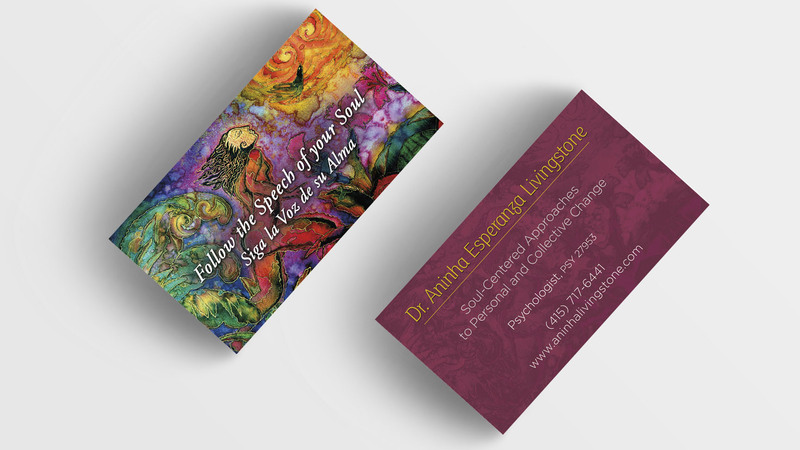 Over the years I have designed her business cards, marketing collateral and social media graphics.